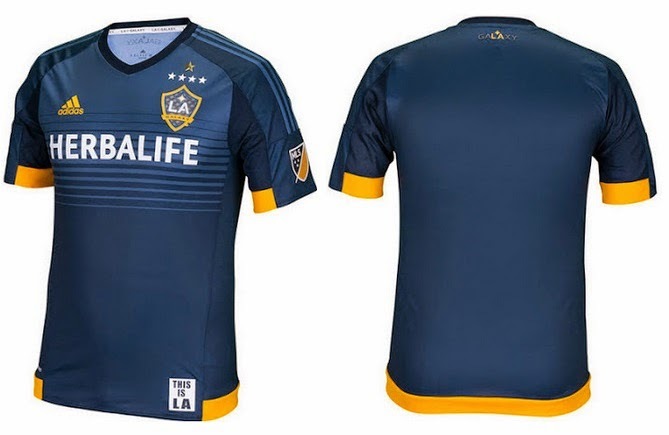 MLS 2015 season will get underway on 07th March 2015 and the official kits of all 20 clubs will be released during the traditional jersey launch week ahead of the new campaign. 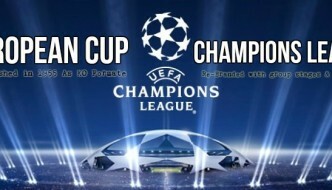 There will be 20 teams which are divided into two conference (leagues) of 10 each and Adidas has the central contract with MLS to produced jerseys for all 20 clubs in amercian major league soccer. 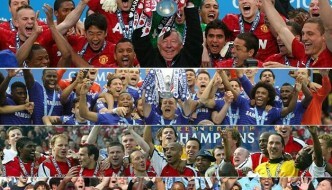 On this page you will get all the information about teams kit launches, when they will be released and official released pictures. As far as the jersey week is concerned, going by the last two years I can expect the Jesey week to be on 2nd March 2015 but MLS will confirm in February about the exact date. MLS are trying to rebrand the soccer in america, they released a new logo for the MLS which will be seen on every kits front and sleeves and every club will get their very own customised MLS logo. Every club will have two kits for the upcoming season one Primary kit (home kit) and the alternative kit (away) and MLS has wipped out the third kits from 2015 season. 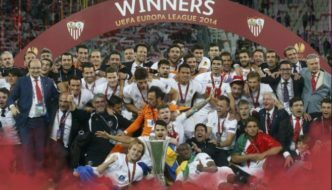 But not all clubs will get new primary kits because last year 11 clubs got new primary kits which means this year those clubs will use their 2014 versions. Here are the some of the kits which has been leaked online and we will keep you updated with more information as more kits are either leaked or released. 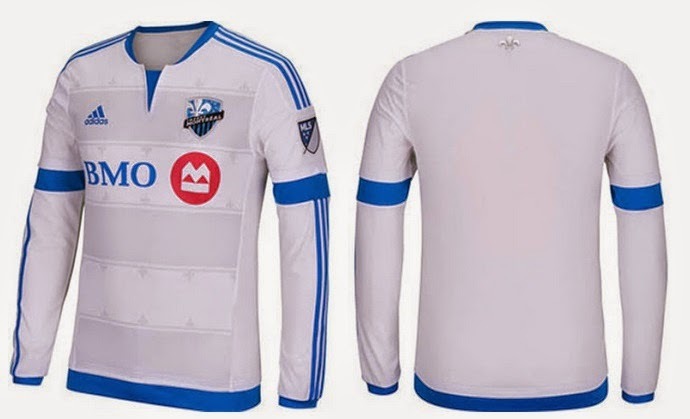 Canadian outfit Montreal Impact who are playing their trade in MLS will release a new away kit for the 2015 season but they are set to keep their 2014 home kit for the new season. 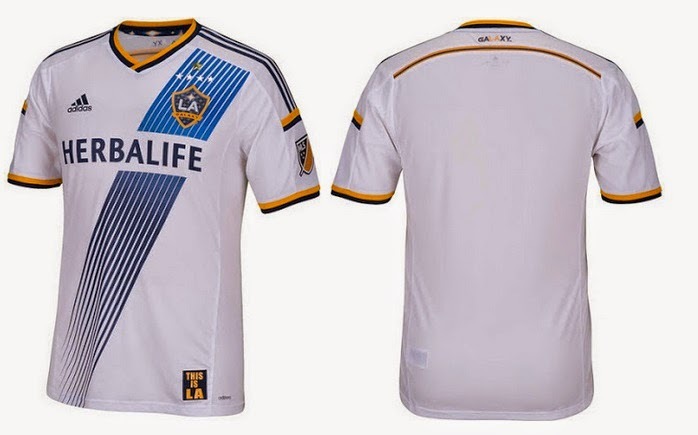 La Galaxy’s new away kit has been released while the 2014 home kit will be carried into the 2015 season. 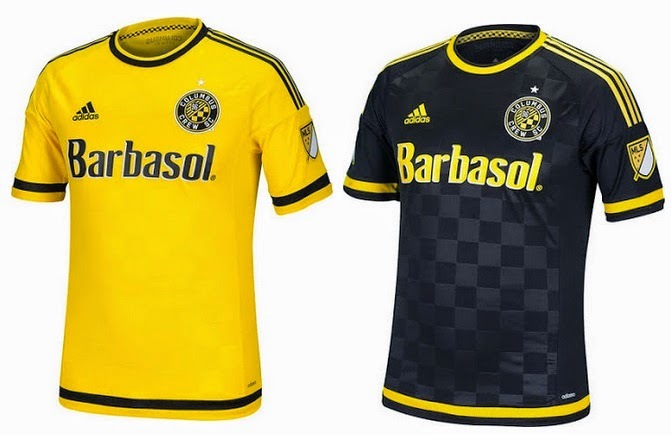 The official new Columbus Crew 2015 Home and Away kits for 2015 MLS season has been released and here are the official pictures. The new away kit for DC United 2015 MLS season has been leaked while the home kit will be the same like 2014 season. 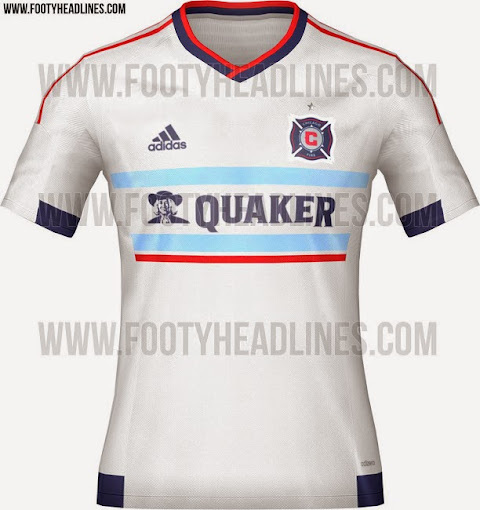 This is the new away kit for MLS side Chicago Fire for 2015 season while the home kit will be carried over from 2014 season. This draft shows the all new 2015 New England Revolution unique away kit. While home kit from last season will be used in 2015 as well. 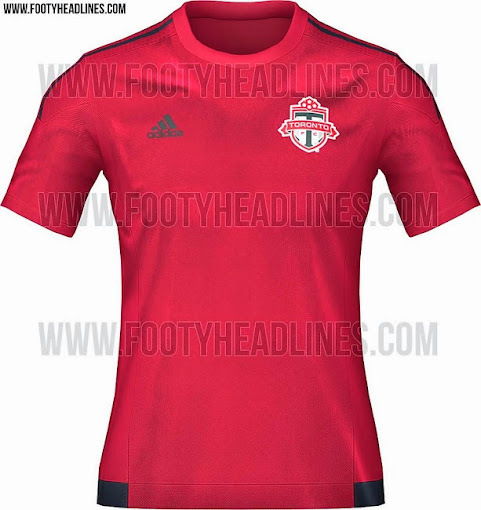 The new Toronto FC home kit will feature an all red design and here is a draft showing 2015 home kit for the club, while they will carryover their 2014 away kit this season as well. 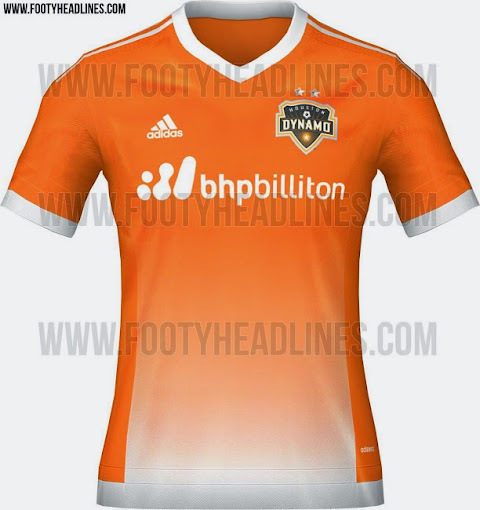 This draft shows the orange home kit for Houston Dynamo to be used in 2015 MLS season. Club will use the away kit from last season in 2015 mls season as well. 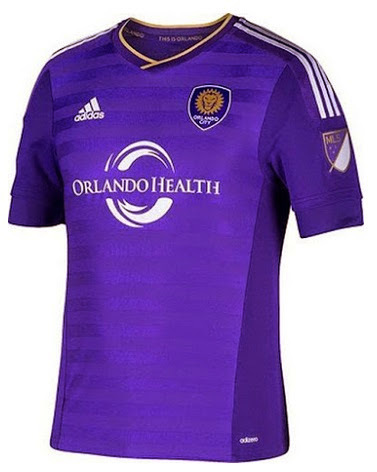 Orlando City’s first season into the MLS they have already released their official adidas 2015 MLS home kit which comes in a all purple design. The front of the shirt do have faded hoops in lighter shade of purple colour. Sister club of Manchester City, New York City released their official home kit for their first season in the MLS and it comes in traditional man city colour sky blue and features a simple design for the home kit made by adidas. 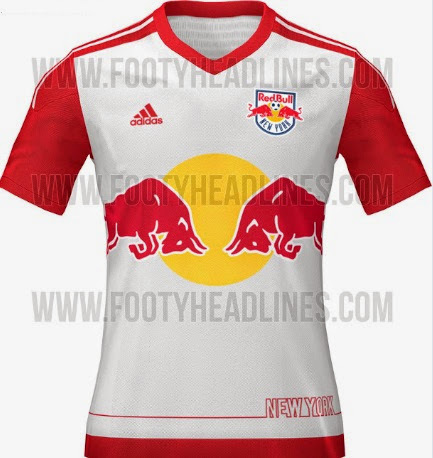 The above is the image of alleged leake of new New York Red Bull kit which will be released in the MLS Jersey week. The kit comes in a small v-neck collar design with big red bull logo. 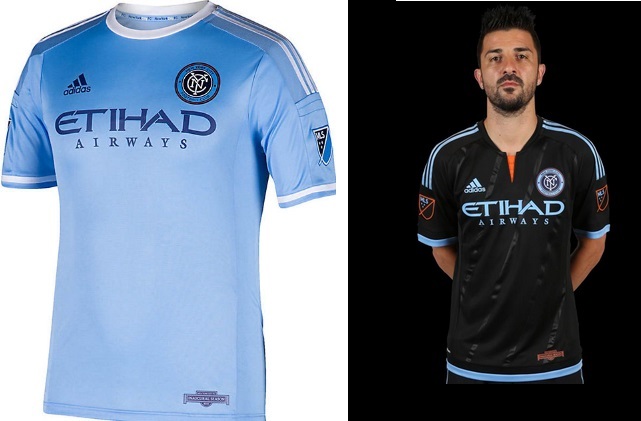 New York is set to use the same away kit for the 2015 season. 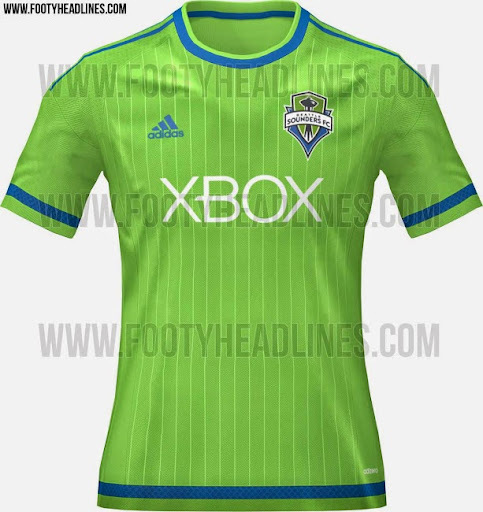 Seattle Sounders will release their xbox inspired home kit in the upcoming jersey week the above image the alleged leak doing the rounds online. 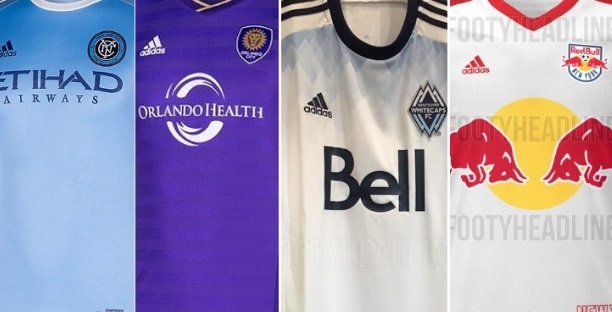 Another canadian team in the MLS, Vancouver will release all new home kit for the 2015 MLS season while they are set to keep their 2014 away kit for another year. Click bait title. 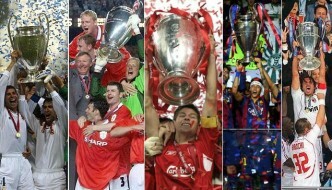 Thanks for nothing.